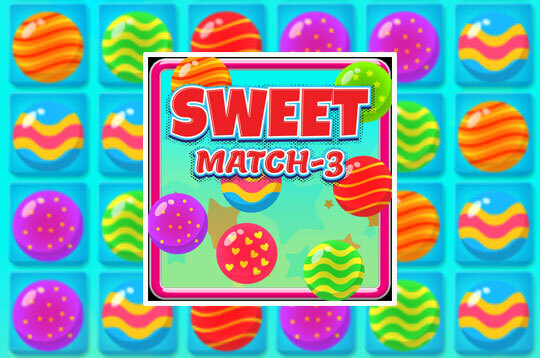 Sweet Candy Match is a super fun Match3 game! You need to combine 3 or more candy to get points. Crush all the candy while you have time! - Play Sweet Candy Match Free and Enjoy!